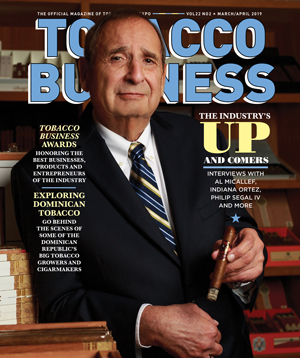 Reading is how many of the most successful professionals working in tobacco also get ahead. At Boveda, Inc., founders Sean Knutsen and Tim Swail have made reading a part of their daily routines. Knutsen attributed his passion for reading to Dr. David Egberg, one of Boveda’s chief chemists and inventors. “One day we were sitting around a table with a group of senior engineers and some scientists from General Mills. The question was asked, “Who is the smartest guy you’ve ever known,” and they unanimously said that it was David Egberg, who had been their boss at General Mills. He had a routine every day: Early in the morning, he would lock his door and no one could come in to disturb him. He’d use this time to learn and to read,” Knutsen explained. 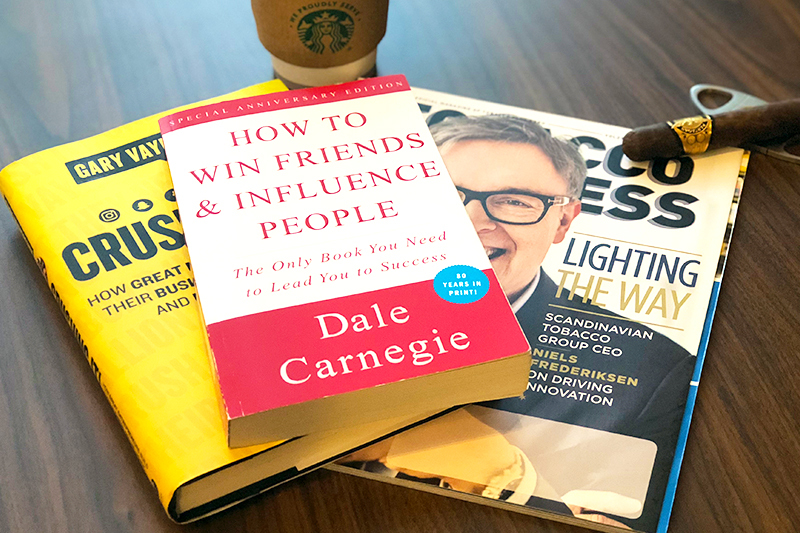 With summer just around the corner, there’s no better time than to pick up a book and make reading part of your daily routine, in and out of the office. 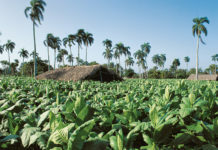 These books are perfect for anyone working in the tobacco industry and will give you a new perspective on business and entrepreneurship. The ultimate book for entrepreneurs was one first published back in 1937. A book is full of helpful skills, from negotiation techniques to how to make anyone see–and agree–with your position. 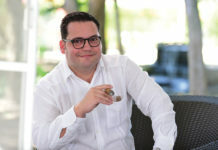 Jose O. Padrón’s life comes to life in a story full of entrepreneurism, optimism and inspiration in the pages of his memoir that tracks his life from Cuba to his move to the states in pursuit of the American dream. Tips for sales managers and executives looking for the best way to gain control of sales performance and get results. As one of the most read self-help books of all time, this book gives entrepreneurs a roadmap to success and instills within readers a “can-do” mentality by examining the life of successful business professionals like Andrew Carnegie, John D. Rockefeller, Woodrow Wilson and many others. A guide for any company—from startups to established businesses—that wants to streamline performance and grow to the next level. In this day and age, content is king and Vaynerchuk tells you how to leverage every social media platform out there now to promote your business, products and content. With actual strategies and innovative tips, this book is for the modern entrepreneur ready to grow their business in the modern age.